I love bacon but is this taking paleo too far? The toothpaste cracks me up! 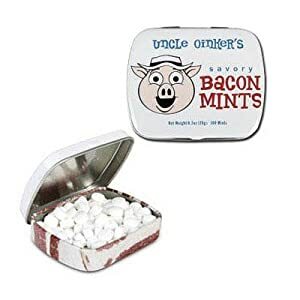 At a recent family function we gave out bacon flavored jelly beans as a gag gift. They were awful, sort of like bac-os in jellybean form. Hahahahaha! I don't really mean that. Though I usually do brush without paste. why doesn't that sound good? As if bacon is the worst thing about this toothpaste which is probably loaded with additives, fluoride, artificial sweetener ect. I almost bet money it has MSG! lol, why not excite the taste buds and brain while brushing ones teeth sounds like an excitotoxic good time! Ha! Ha! Ha! Ha! Even with the nitrates and nitrites, I love bacon. Although now I am drinking fresh juiced grapefruit before and after my bacon. "I love bacon but is this taking paleo too far?" Purge those heretical thoughts from your unclean mind. "Bacon-flavored" anything is the antithesis of paleo. Bacon is where it's at. Not "bacon-flavored" fake food. 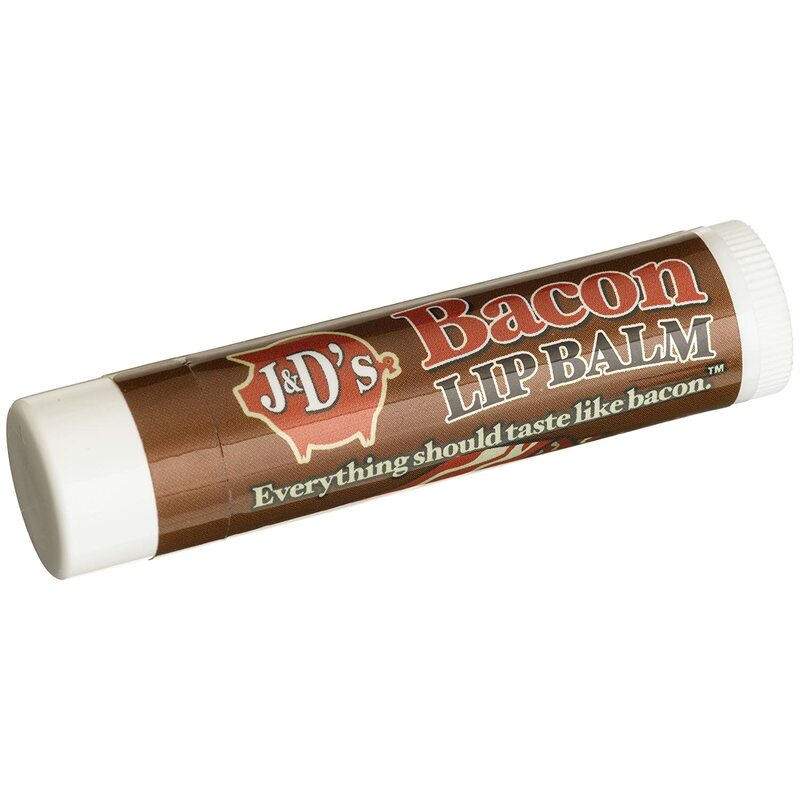 too bad they don't make bacon flavored lube. yum! Is bacon-flavored toothpaste taking paleo too far? Not happy about the carrageenan and Sodium Lauroyl Sarcosinate they include though. The carrageenan might be ok if it wasn't modified, which might be the case. But yeah, overall, comparing it to other toothpastes out there, it seems to be far less nasty. Of course, you could always make your own by mixing salt, baking soda, a bit of water and a drop or two of mint oil, but it's kind of harsh tasting. I am brand new but find that most commercial and even prescribtion ones have artificial sweetners that always give me a sugar craving--am I nuts??? since we're on the topic, what's up with sodium lauryl sulfate. in most toothpastes. from what i understand it's used to clean car parts. engines and stuff. heheh , i almost can't believe that but it's so scary and f'd up that i don't use toothpaste anymore. I used to use Tom's of Maine but it too contained the same thing. Don't know if it's changed cause I don't really think my teeth need it. but that's why you're not supposed to swallow it...seems good for polishing machines and if you consider teeth inert parts that just get affected by sugary sweets to keep kids from eating candy then go for it. But it probably gets in glands and stuff even if you don't swallow it. Regarding the actual thread, The idea of an industrial anything is pretty horrific to my mind...love computers though, and cars. Electric guitars are really cool too. Gas stoves are awesome, but yes if it could all disappear in the blink of an eye I would gladly give the signal. 5 up votes for this question? my answer is - no i dont. 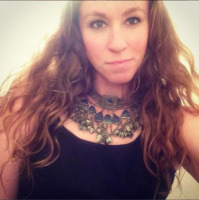 Isn't toothpaste anti-paleo in general?